Thank you for visiting our website! Westchester ENT is an otolaryngology (“ear, nose and throat” or “ENT”) medical and surgical practice offering quality specialty care to residents of Westchester county and its surroundings. 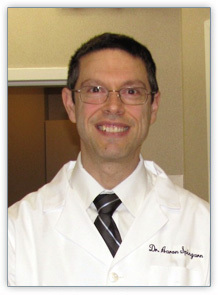 Under the medical direction of Dr. Aaron Spingarn for more than 15 years, our office has helped thousands of patients with their ENT problems. 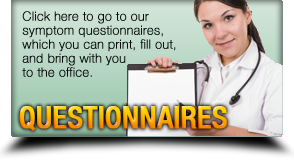 We see patients of all ages, and we accept most medical insurance plans. Our office hours conveniently include two evenings per week as well as Saturdays. We continue to welcome new patients into our practice and we are happy you are considering us. We strive to provide the best medical treatment and the best patient experience. We listen to you and focus on your symptoms. We develop individualized treatment plans based on your problems and needs. We treat you like we would a family member. Whatever your ear, nose and throat-related problem, we can help. Please give us a call to schedule your appointment today.